Home Automation: What are the Benefits? 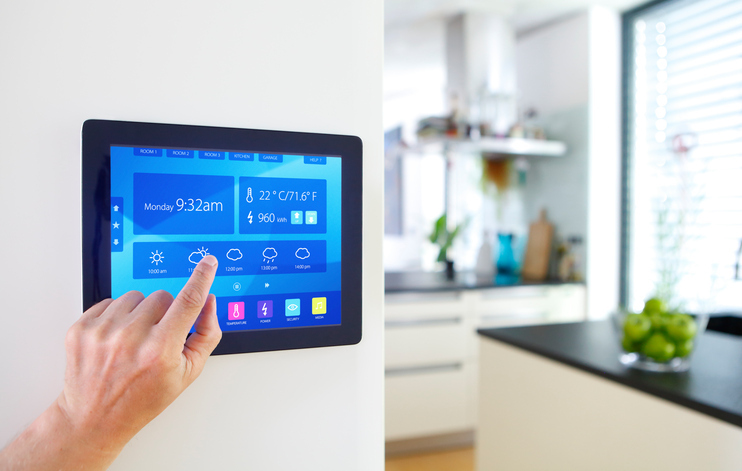 The Most Common Types of Home Automation: What are the Benefits to Homeowners? In 2015, there were roughly 4.6 million smart homes in the United States. By the end of 2016, this number had risen to over 15 million. As Americans continue to learn about the benefits of home automation, industry experts forecast that over one-half of all homes in North America will employ smart home technology or automation by 2021. Below is a look at the benefits of home automation along with some of the most common home automation products. Enhanced Convenience: The ability to control your home from any location is a major perk for busy consumers, especially people who travel for their jobs or who are constantly on the go. Long-term cost savings: Automation allows you to save money on your utilities by turning off your lights, heater, or air conditioner when you are not using them. The end result is less money spent on energy and maintenance costs. Lower insurance costs: Some insurance companies such as State Farm offer discounts to homeowners who use automation. Some discounts can approach 20%, yielding significant savings for consumers. Energy conservation: People often underestimate the amount of energy they use on a daily basis. Many home automation products enable you to track your energy consumption, highlighting opportunities for improvement in the home energy arena. What are the most popular types of home automation? When many people think of home automation, they think of techniques to enhance their home security. However, home automation has evolved to encompass far more than security cameras and alarm systems. From automated heating and cooling to self-cleaning litter products, automation is taking American homes by storm. Below are some popular types of home automation. Consumers are now able to control their thermostats from any location. With the advent of smart thermostats such as the Ecobee4, homeowners can control their thermostat with a simple voice command when they are away from home. The Ecobee4 also features sensors that can detect whether you are away or at home, prompting adjustments if necessary. Smart door locks do more than simply unlock or lock your door without physically inserting a key. Many smart locks now enable you to receive alerts whenever a person enters or leaves your home. Additionally, some smart locks are compatible with Nest accounts, enabling you to program your door to lock or unlock in conjunction with other home functions. 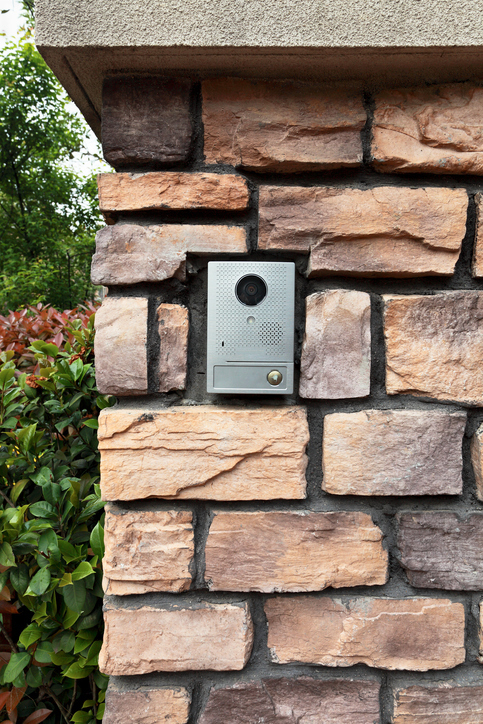 HD have two-way audio and are configured to permit multiple users to receive alerts and answer the door from a remote location. The Skybell HD even has a quiet mode that enables you to temporarily turn off your doorbell's chime so it will not awaken a sleeping baby. Nearly half of all Americans own either a dog or a cat, supporting the need for automated pet care products. Examples of pet care automation include Petnovations Catgenie self-cleaning litter box, which automatically sanitizes and dries a litter box to remove germs and odors. Other products include smart doorbells for dogs and environmentally friendly ways to keep destructive rodents out of your yard. Are there any drawbacks to home automation? While home automation continues to gain popularity among consumers seeking increased convenience and security, some homeowners bristle at the prospect of shelling out money for the sake of convenience. Below are a few drawbacks to home automation. Dependability: Many home automation products require a strong internet connection in order to operate properly. If your internet connection fails, your home automation products will also fail to function. User error: Some people are able to quickly adjust to their newly automated home. However, others struggle to master the operation and features of their new products. Senior citizens and individuals who lack technical expertise often require more time to adjust to automation. Cost: While the long-term financial benefits of home automation are alluring, you still need to have the cash to pay for products. Some people opt to purchase individual automation products because they cannot afford to pay over $1,200 for a home automation system. What is the best path to secure home automation? The best way to familiarize yourself with the benefits of home automation is to seek the guidance of an experienced real estate agent. Experienced real estate agents are exposed to the latest cutting-edge home automation products on a regular basis and are familiar with the top-performing models. They can also help you find a new home that is equipped with the home automation features that are important to you. Please contact us to learn more about the benefits of home automation. Our team of accomplished real estate agents is committed to helping you build a home environment that is comfortable, convenient, and secure. We look forward to becoming your trusted real estate expert!